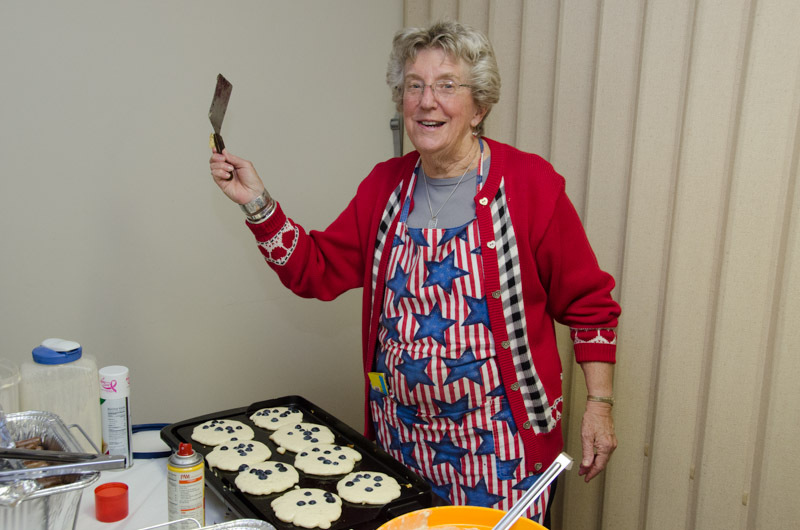 Happy Riley takes great delight in preparing blueberry pancakes at St Stephen’s 2013 Shrove Tuesday Pancake Supper. Make sure you don’t miss Baltimore’s super inflation buster—St Stephen’s grand 2018 Shrove Tuesday Pancake Supper. It will take place in the Parish Hall on February 13th, from 5:30 PM to 8:00 PM.